Keep your trunk/back seat organized and clutter free with FH Group Premium car Folding trunk organizer with adjustable straps to fit all headrests so that clutter can be placed in the mesh pockets giving you extra trunk space and stops things from rolling around. 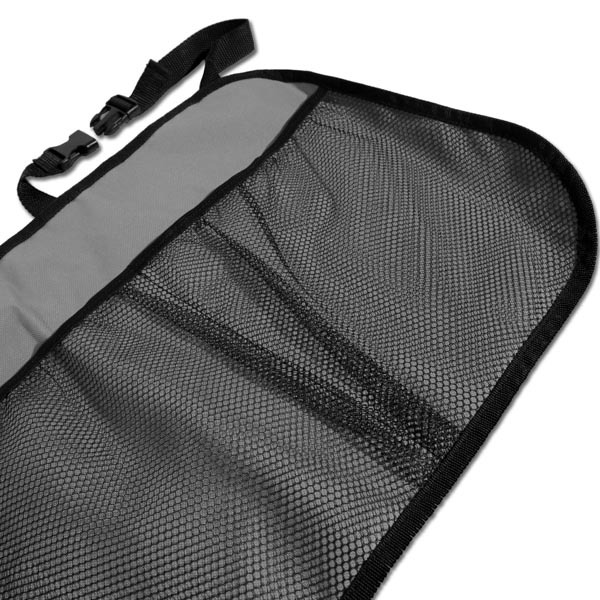 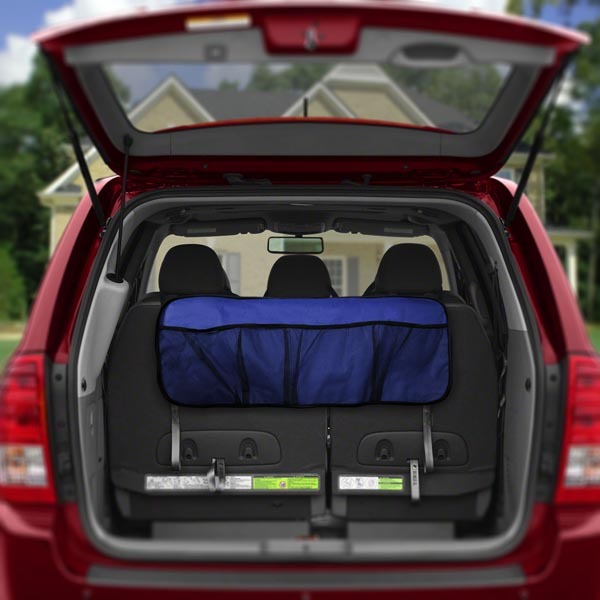 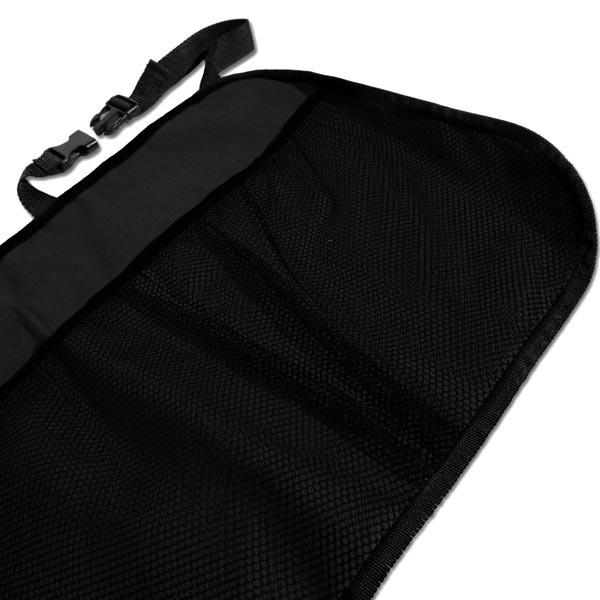 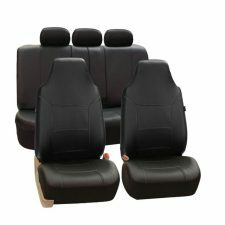 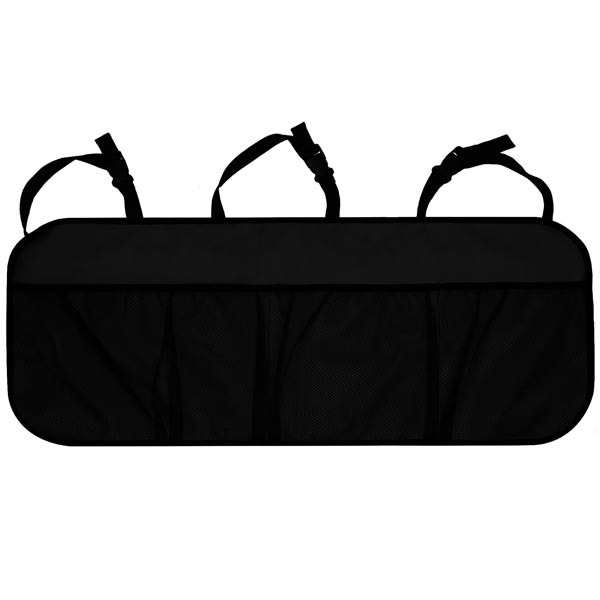 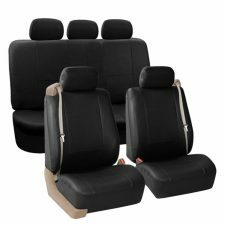 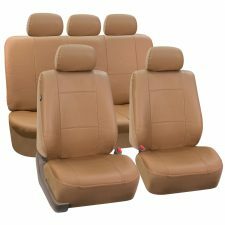 Adjustable straps to fit most vehicles: Measuring 35 x 14", this Car Organizer is designed to fit most vehicles with the top adjustable straps fixed around the headrests. 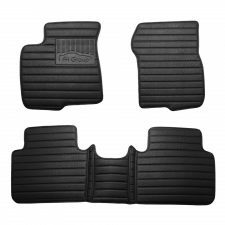 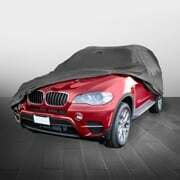 4 Spacious pockets for multiple storage needs: store car accessories, toys, clothes, sports gear and small tools. 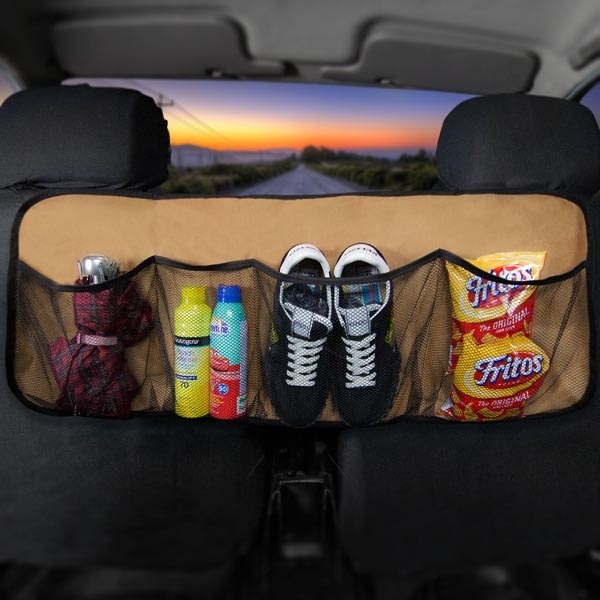 Heavy duty construction for long durablity: This Back of Seat Organizer is made with extra thick material and reinforced stitching, making it capable of holding heavy items. 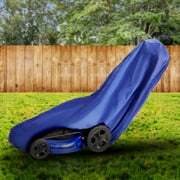 The water-resistant fabric makes it easy to care. 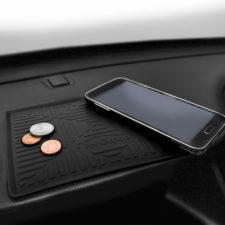 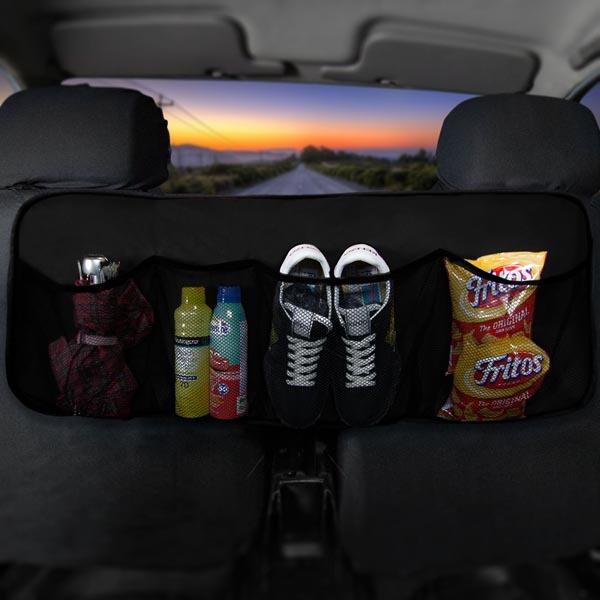 Over-the-seat & folding design saves floor space: With the over-the-seat design, this Back Storage Pocket gives you a larger trunk by freeing up valuable floor space for stuff like luggage and groceries. 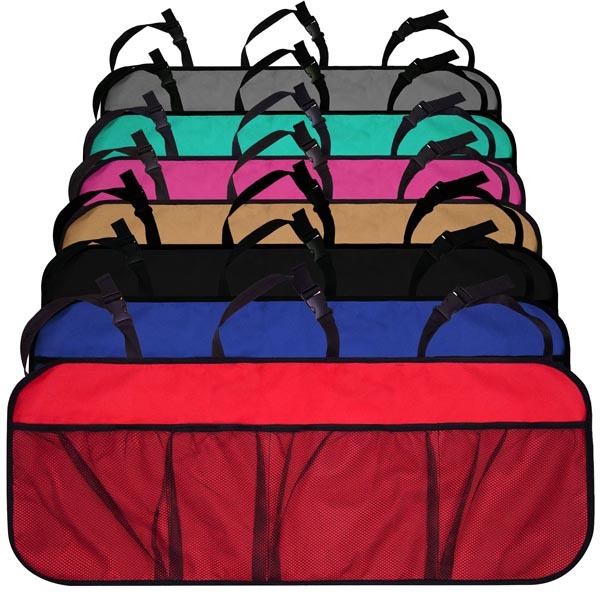 Besides, the organizer is collapsible to a compact size when not in use.